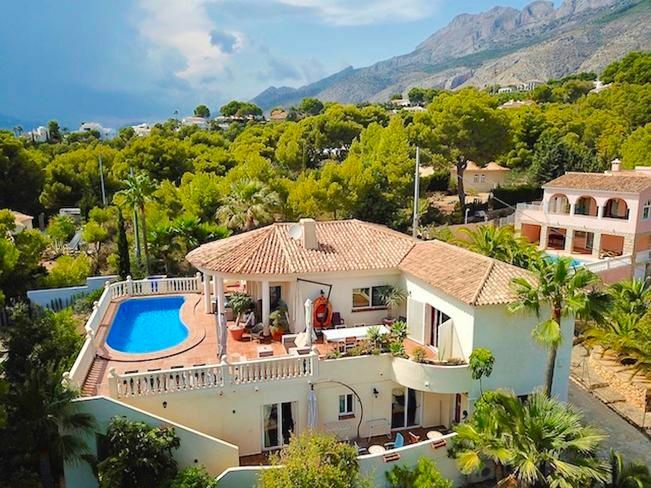 Find properties for sale in Altea Alicante, Costa Blanca, Spain. 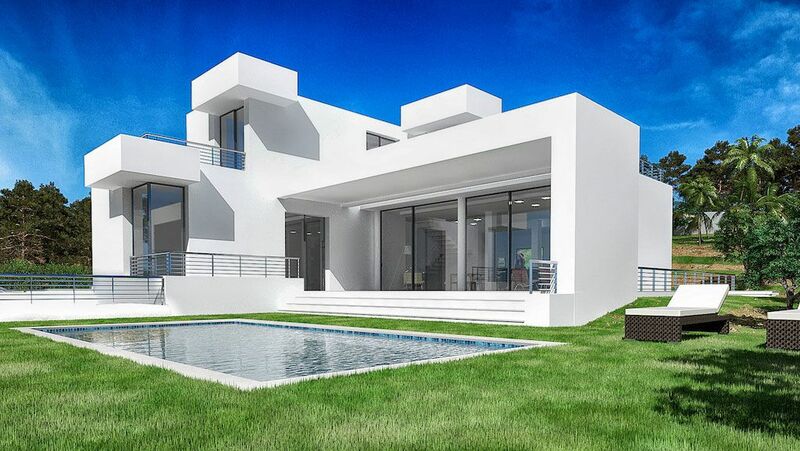 View our range of houses, apartments and land for sale in Altea Alicante. This spacious family villa is located in a quiet residential area next to Altea. Are you looking for a holiday home in a beautiful Mediterranean area that offers one of the best climates in Spain? Are you looking for an investment? Or maybe a place to live? In both cases, you really need to take a look at this amazing apartment.